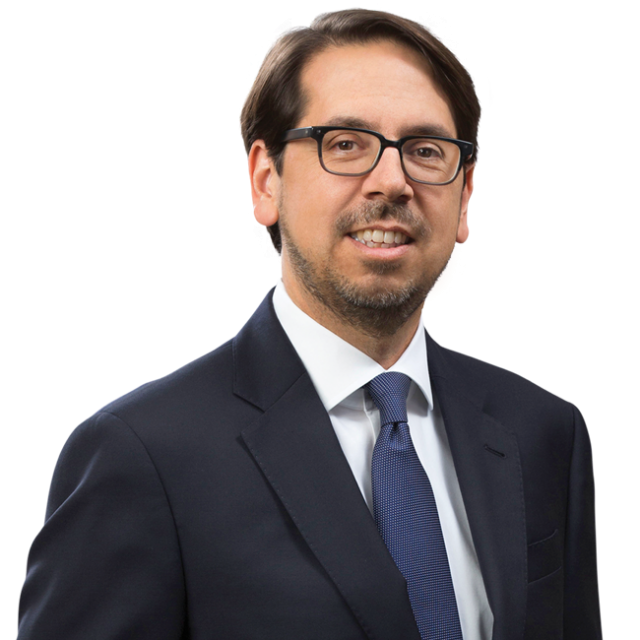 Bird Marella Qui Tam Win – Peremptory Writ of Mandate Achieved for Major California Law Firm | Bird, Marella, Boxer, Wolpert, Nessim, Drooks, Lincenberg & Rhow, P.C. 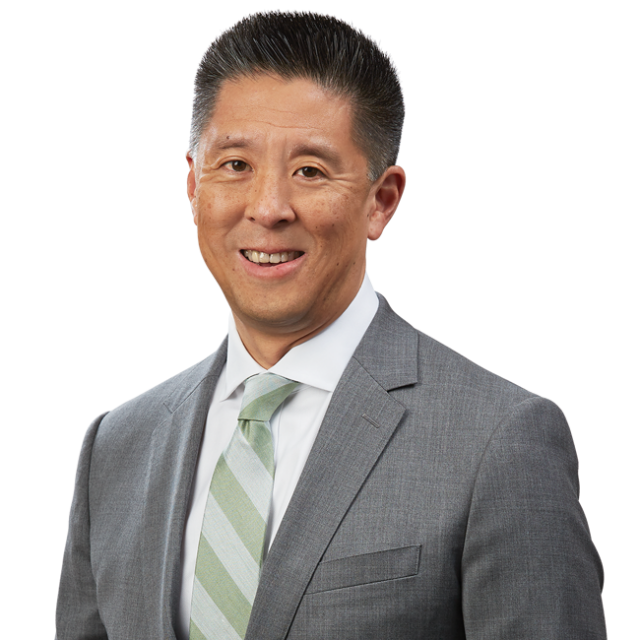 Bird Marella attorneys Paul Chan, Tom Freeman, and Marc Masters scored a win for one of the largest law firms in California. The Client, which had previously served as general counsel to a California public agency, was one of two firms named as a defendant in a highly unusual qui tam lawsuit. The qui tam whistleblower, a current member of the board of directors of the Agency, alleged the law firms fraudulently induced the Agency’s prior board of directors to divert millions of “slush fund” dollars towards lobbyists and other consultants in connection with a planned public project. Bird Marella demurred to the qui tam complaint on the grounds that its client could not effectively defend itself due to attorney-client privilege it owed as general counsel to the Agency, as it had not waived that privilege. The trial court initially overruled the demurrer, after taking judicial notice of a last minute vote by the Agency that purported to waive the privilege – with the deciding vote cast by the qui tam plaintiff herself. Bird Marella then petitioned for a writ of mandate from the California Court of Appeal on the grounds that the Agency’s action was void, because the qui tam plaintiff had a financial interest that disqualified her from participating in the vote under California’s Political Reform Act of 1974. In July 2017, the Court of Appeal agreed with Bird Marella, finding that the Agency’s waiver vote was void based upon the qui tam plaintiff’s participation, and issued a peremptory writ of mandate directing the trial court to conduct further proceedings on the demurrer consistent with the Court of Appeal’s findings.